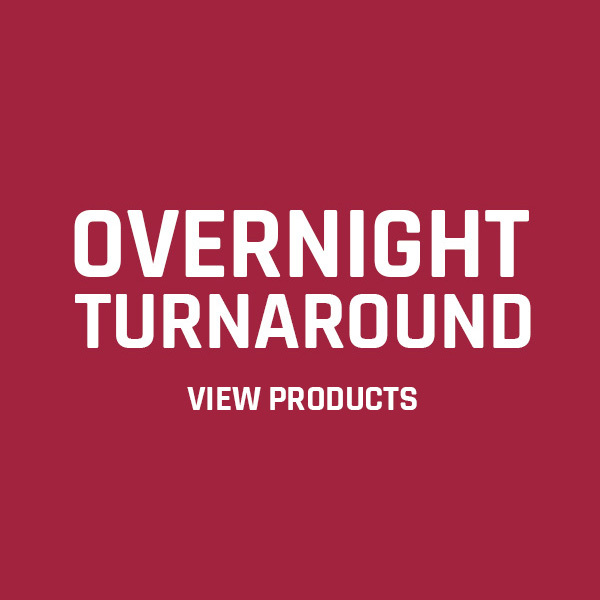 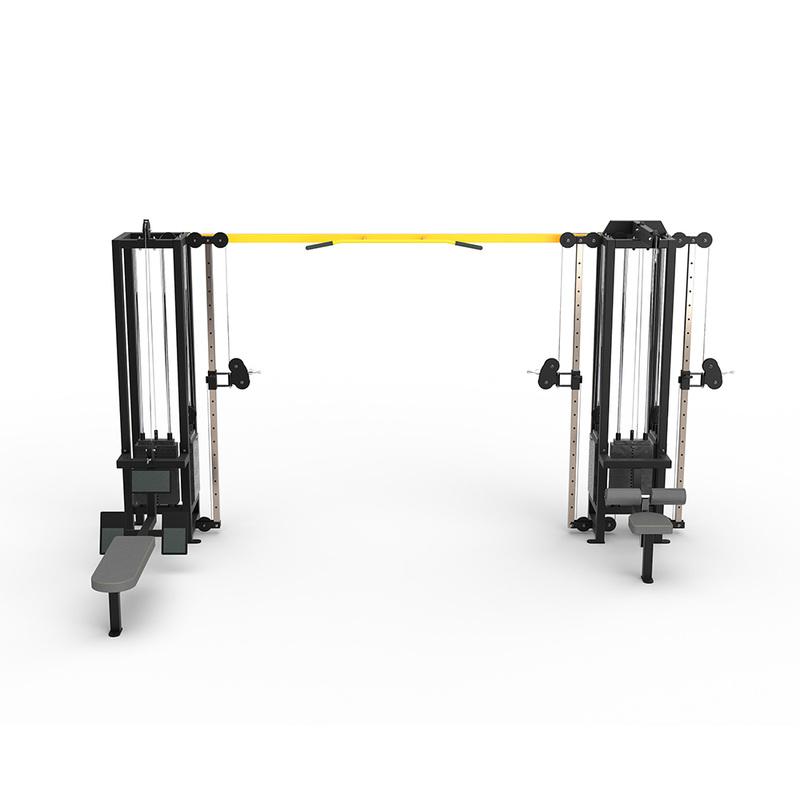 Earn up to 5,995 Points. 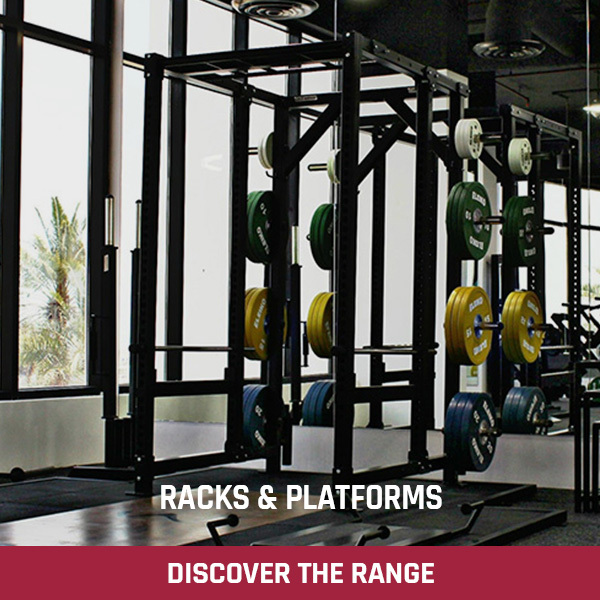 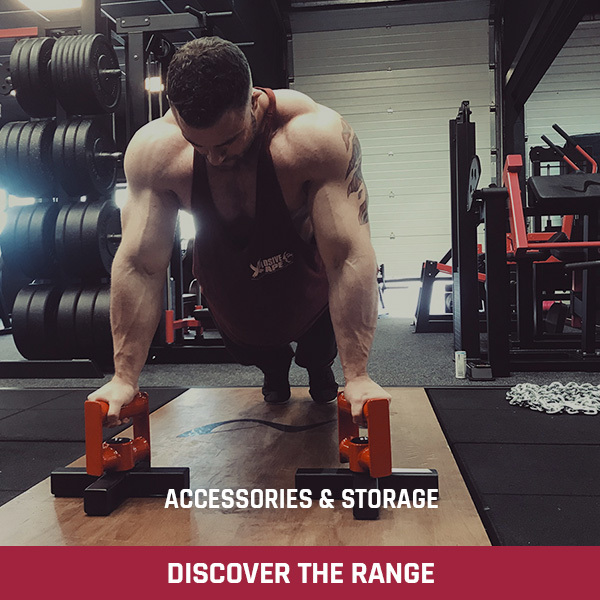 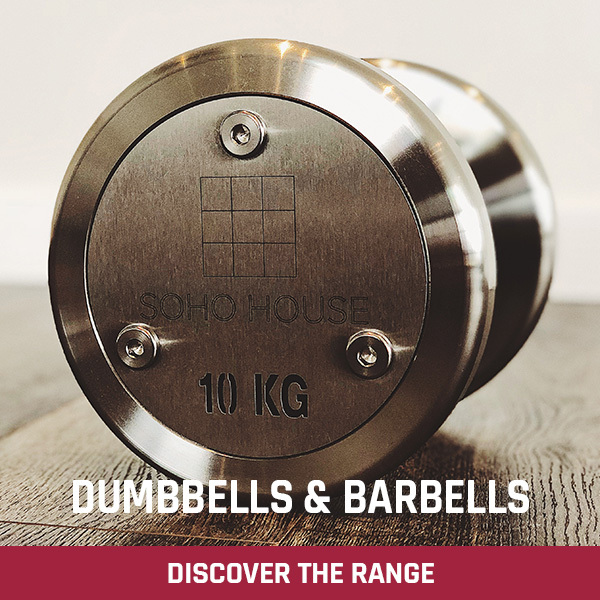 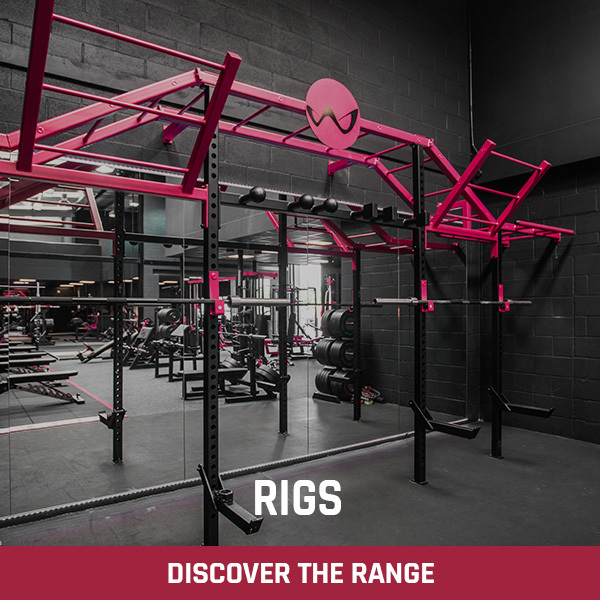 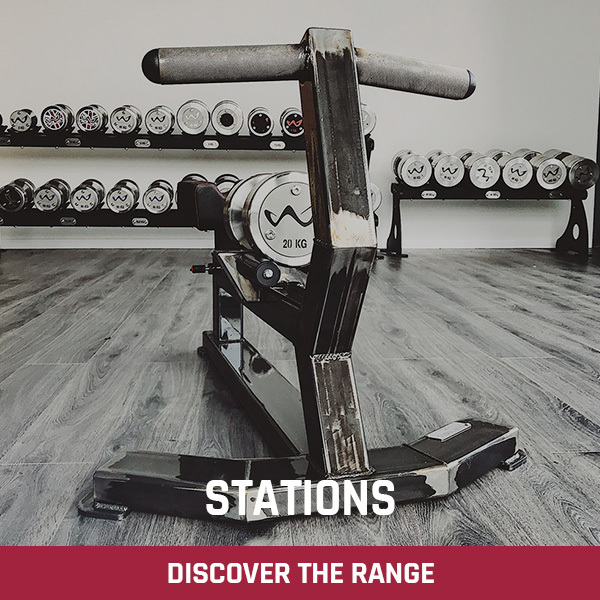 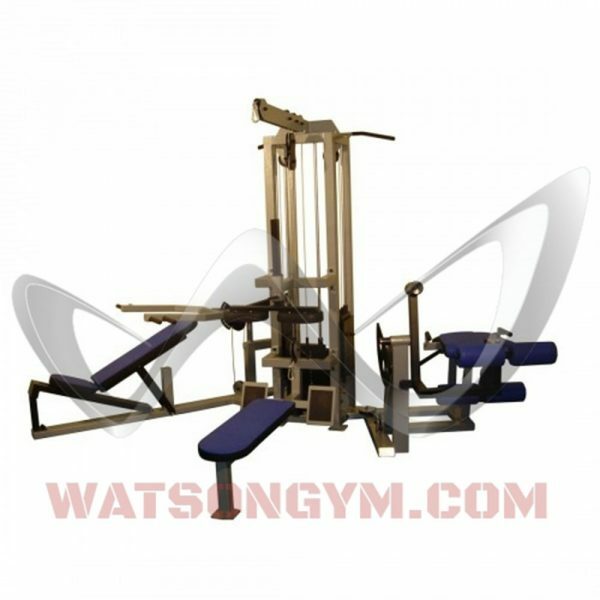 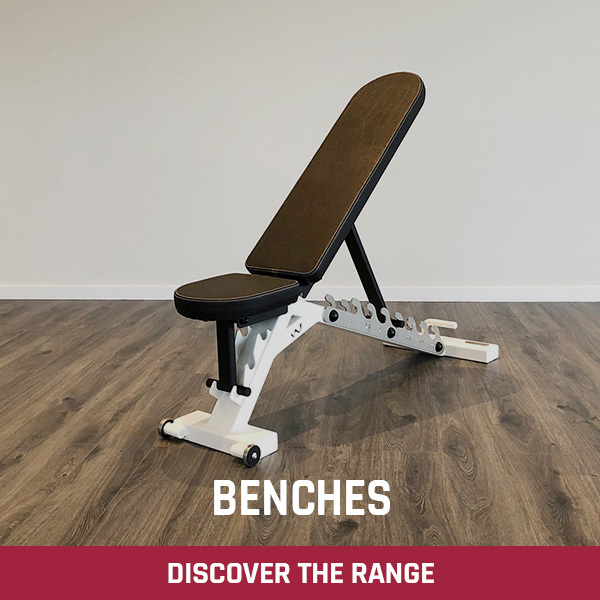 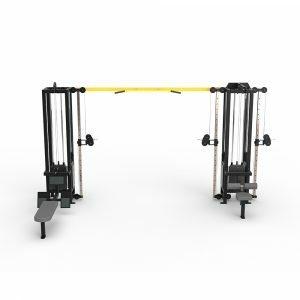 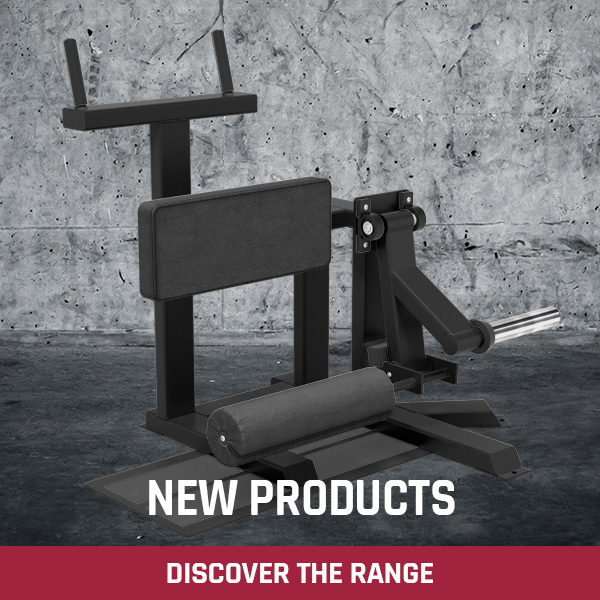 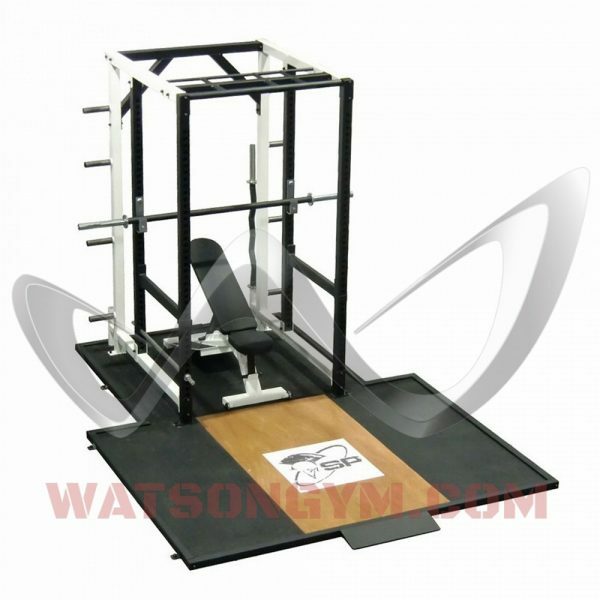 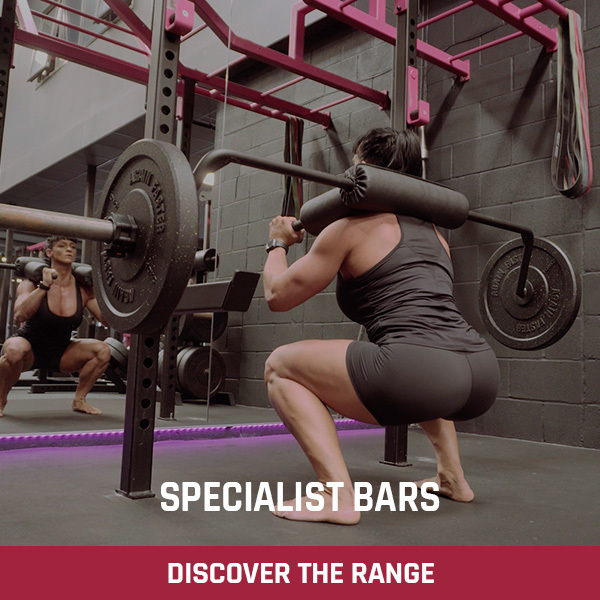 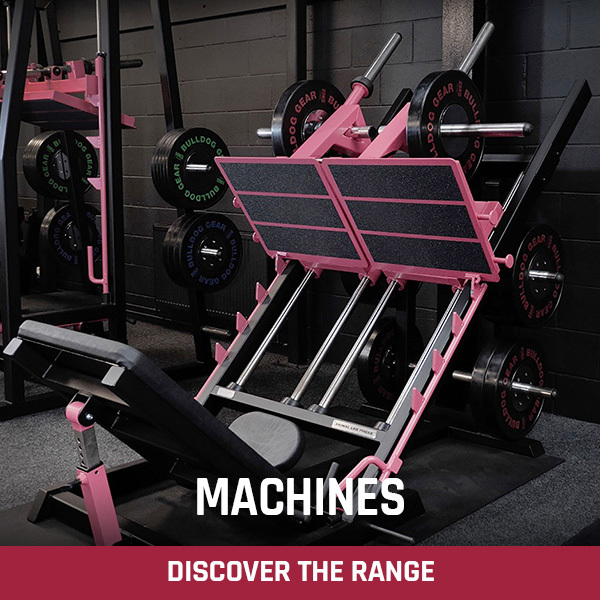 This multi-use machine is a great way to make the most of the valuable space in your gym. 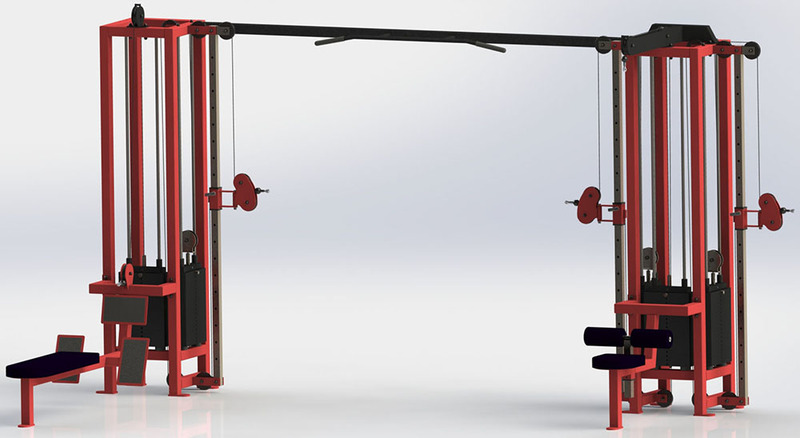 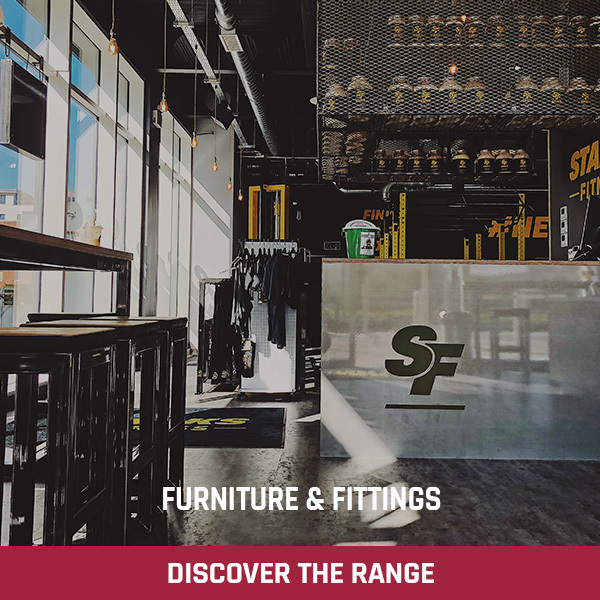 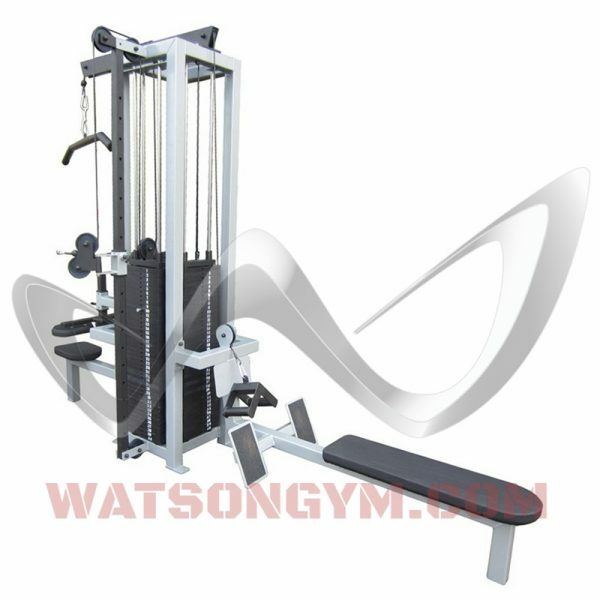 This machine can also be manufactured as an 8 Station with 2 x Lat Pulldowns and 2 x Low Pulley Rows – Ask our sales team for details.